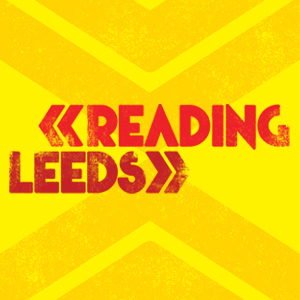 Reading & Leeds Festさんのツイート: "IT'S HERE! Your FIRST #RandL18 announcement! 🙌🙌 🎟 https://t.co/MiW4WFFCYF… "
26 Jan 2017 · This morning Kasabian were announced as the second headliners of Leeds Festival 2017 joining Muse for the annual music event. 1 Dec 2016 · Muse have been announced to headline Reading & Leeds festival 2017 - with Bastille, ... to be able to announce Muse as the first headliner for Reading and Leeds 2017.
i wasn’t talking about who they announced first? I really hope there is some surprise decent rock or Indie act yet to be announced. Kings of Leon are about the only ok act on the line up. £500 for 2 weekend tickets and this is the best you have?